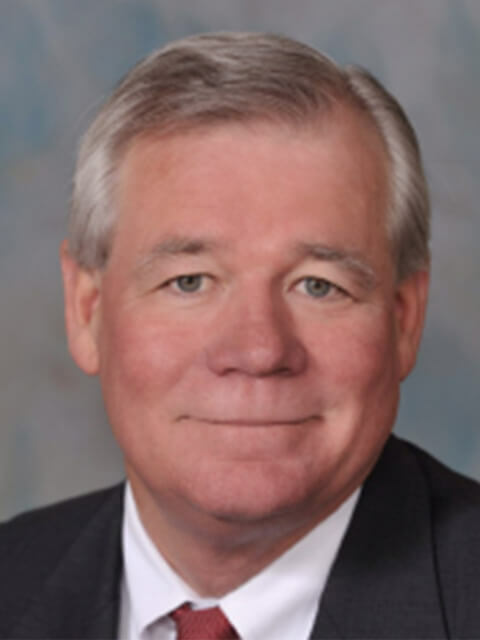 Bio:Mr. McDonnell attended Florida State University, receiving his Juris Doctorate in 1980. After graduating law school, he was employed as an Assistant Public Defender for 3 years; and was in private practice until 1990. In 1990, he joined the Broward State Attorney’s office and became the head of the Organized Crime Unit, (1993-1999), was a Special Assistant United States Attorney assigned to Strike Force cases in the Southern District of Florida (1997-1999), and a Special Assistant Florida Statewide Prosecutor (1996-1999). Mr. McDonnell relocated to Tallahassee in 1999 and has been a member of the law firm of Rutledge Ecenia, P.A. since December, 2001. Prior to joining the firm he was an assistant general counsel to Governor Bush. His duties as assistant general counsel included the representation of Governor Bush and the Executive Branch before the Florida Supreme Court, and counseling the executive agency secretaries and attorneys regarding all aspects of Florida criminal law, including death penalty issues. Since joining the Rutledge firm, he has concentrated his practice to criminal defense.